Ivana Vaccaro is a partner at RV Law LLP and has been practicing exclusively in the area of family law since she was called to the Ontario Bar in 2004. She has been a longstanding member of the Family Lawyers Association and the Association of Family and Conciliation Courts. She is also a member of the Family Dispute Resolution Institute of Ontario, Ontario Association for Family Mediation, as well as a presenter at the Mandatory Information Program in Peel Region. Ivana Vaccaro appears in both the Ontario Court of Justice and the Ontario Superior Court of Justice in the Greater Toronto Area on a variety of family law issues ranging from parenting arrangements and support to division of property. She is also in the process of training and obtaining her certification as a mediator and will be expanding her practice to include mediation services upon obtaining her certification. 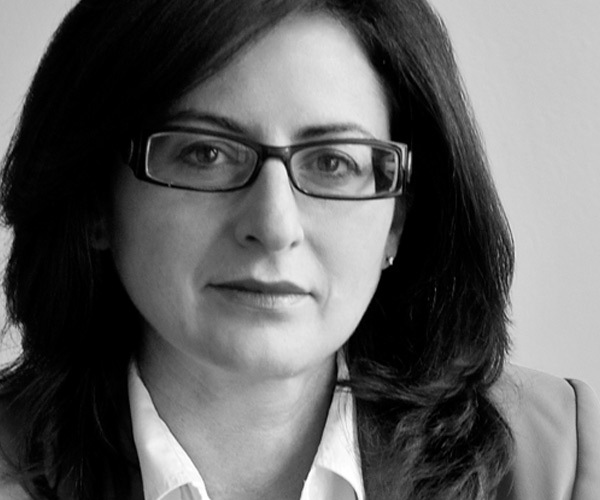 Ivana Vaccaro takes a practical, efficient and client-focused approach to all family law matters, whether she is negotiating a domestic contract, involved in litigation or advising client’s engaged in an alternative form of dispute resolution, such as mediation. At all times, she endeavors to ensure that her clients’ interests are served.